If you intend to buy SparkChess but are having some questions, you’ll find answers here. Do you have a special offer for schools or clubs? Yes! SparkChess has been used in schools and chess clubs. If you represent a school (public or private), chess club or any other educational organization, we’d be happy to talk. We can offer volume discounts, special private playing areas in multiplayer, even rebranding. Contact us and tell us about you and your specific needs! Is SparkChess subscription-based? Are there recurring charges? SparkChess for Windows and Mac OS X are not subscription-based and there are not recurrent charges for them. 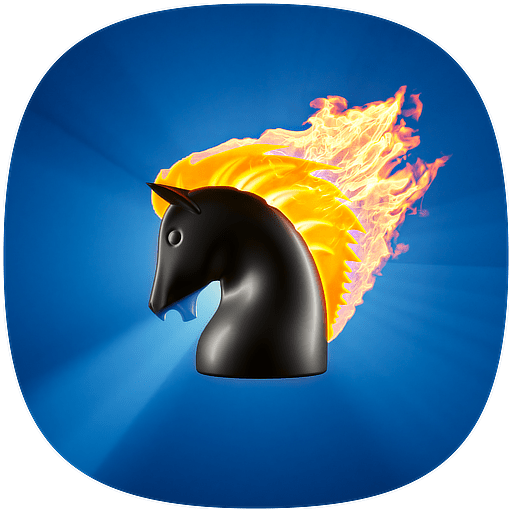 SparkChess Premium Live is a subscription-based service that lets you play the full version of SparkChess in your browser. There are no automatic payments on SparkChess Premium Live. You buy a subscription for 1, 6 or 12 months. At any time you have the option to extend that period with a new payment. Your card or PayPal account are not charged automatically, you never need to cancel the service. We believe this system is more honest and better protects your interests. Yes, the payment process is perfectly secure. We are PCI-DSS compliant. We do not store, process or transmit any credit card info. The payment is handled by BrainTree, a PayPal company and a world-wide leader in electronic transactions. The connection is secured with the highest-grade SSL encryption, rated ‘A’ by Qualys Labs and,as stated above, we don’t have access to the credit card info anyway. We only store your email and transaction ID, everything else is handled by Braintree. We continually monitor and test our systems to make sure they are 100% safe. We support major credit cards and PayPal. If you have a Visa (including Electron and Debit), Mastercard, Maestro, Discover or JCB card, you can purchase SparkChess securely and easily from our site using the simple form. We also support prepaid cards. We do not store, transmit or process your card info – everything is handled by BrainTree, our payment processor, a leader in electronic payments. If you choose this option, the name on the bank statement will be ‘SparkChess’. Alternatively, you may use PayPal for payment. You don’t even need a PayPal account – you can use your credit card without logging in. PayPal supports Visa, Mastercard, American Express and Discover. If you pay with your card via PayPal, the name on the bank statement will be ‘PAYPAL*SPARKCHESS’. So which option should you choose? PayPal is best if you have a PayPal account or if you have an AmEx card, otherwise paying with the credit card is faster, easier and just as secure. Do I have to upgrade when a new release is available? We certainly recommend you to upgrade, but the decision is up to you. Upgrading gives you access to new features and may correct any bugs we discovered. Also, as we improve and expand the multiplayer service, it may become incompatible with the older versions. The single-player experience never expires so you may continue to use the game for as long as you want.